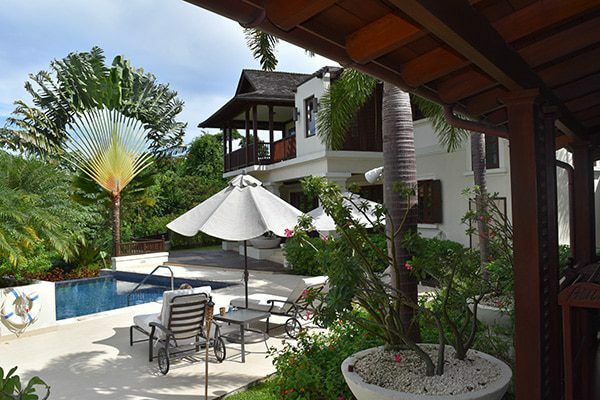 Where work meets play, The Investors Paradise® is the ultimate destination for those looking to invest in their personal and professional futures. 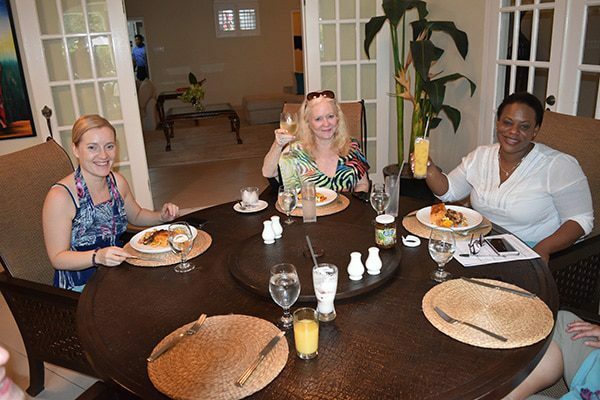 Join me for 5 phenomenal days of five star luxury in beautiful Barbados with my expert guests. Imagine one to one mentoring with myself and my experts as you learn to take your life and business to financial FREEDOM and live like a CHAMPION! Are you fed up with your life the way it is, your relationships, your business, your finances – what finances? Are you at the point where you are saying to yourself ‘I have to make a change’ or ‘I don’t want to face another year unprepared, unplanned or without support to fulfil my dreams’? Are you struggling to get your business off the ground? Are you confused about what to do? Do you have a big dream? You know you are supposed to make a huge difference in the world, with your children, family or community but you just can’t seem to get things going. Perhaps you made a lot of money already and are now wondering what’s next. IT’S TIME TO GET MOVING AND GET IT DONE, NOW! This is your most exclusive opportunity to learn from world class Entrepreneurs and Investors HOW you too can truly live financially free, by creating and protecting your valuable assets while creating multiple ways to generate residual income. So, what can you expect at this 5 day, five star retreat with us and our specially invited guests and global entrepreneurs? Well, we want you to attain your BIG goals now, the goals that you have been planning and putting off for years. We want to help you get out of the same old place of frustration, more month than money or lack of purpose in your life. It’s time for YOU to have a life filled with choice. 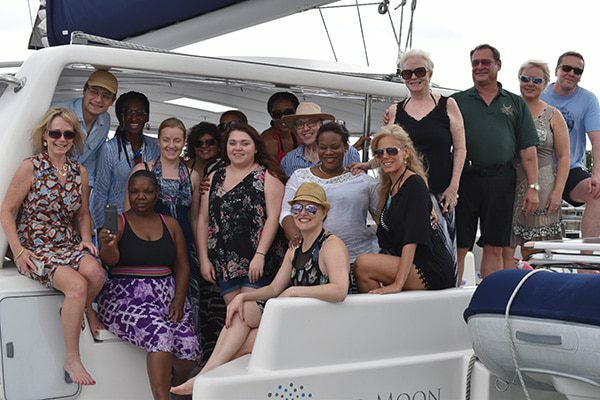 Our expert trainers have all built global brands, changed lives all around the world and you will have up close and personal access to all of them for 5 days! We have built three successful businesses globally with sheer determination and grit. We can’t wait to spend quality time with you, to share what it takes to build a global business and brand and the support mechanism you have to have in place to make it happen. 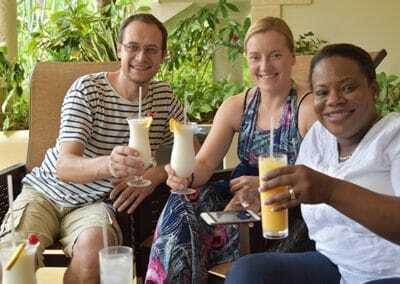 Hi, this is Suvi Bowellan, I’m here with Andrew & Camilita Nuttall and Sharon & Michael Lechter at The Investors Paradise on the beautiful island of Barbados. I have thoroughly enjoyed the 5 days here, it’s been so much more than a learning experience, it’s been an inner journey of self-discovery, meeting beautiful people, learning very valuable lessons to take my business to the next level. 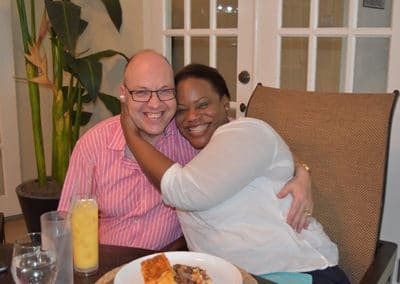 So, if you wanted to be here but didn’t come you should absolutely join the next retreat with Andrew & Camilita, they are brilliant, they make every effort to make you comfortable, we have been so pampered. This has been the time of my life so I would highly recommend it. Hello, my name is David Woo, I’m from Malaysia…. 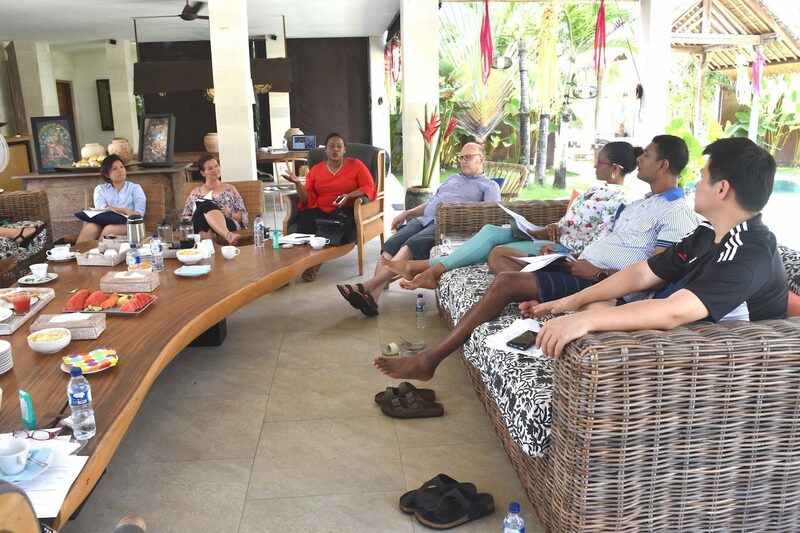 I enjoyed the trip here in Bali, the retreat with Camilita, Andrew and the whole team. 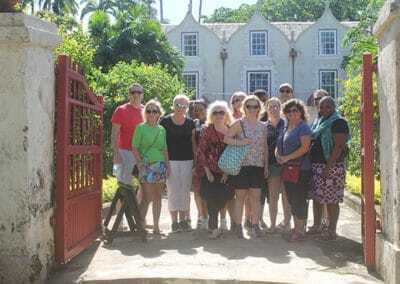 It’s eye opening, it’s an adventure, it’s learning with Sharon, with Michael and I really encourage people looking at this to stop hesitating and just come over to this type of retreat. Do any of the following describe how you are feeling right now? I cannot seem to get out of this rut… I know I can do better but don’t know what to do. I really need help NOW as I don’t want to have another year like this year. If I only had a road map or simple game plan to follow then I know I could do it. I am making loads of money already but want more purpose in my life. I need to learn new skills quickly as I need to generate more sales NOW. I just sold my business but now what’s next for me? This is not it, there must be more. 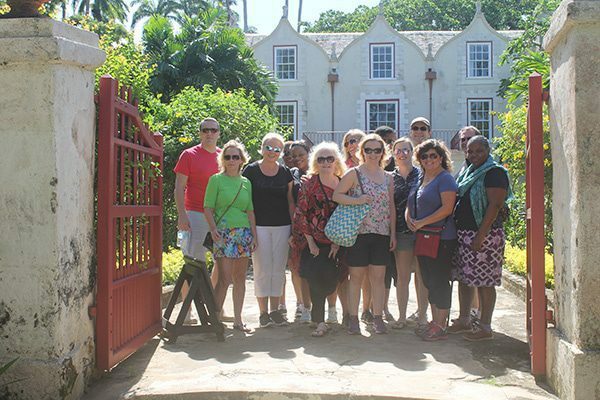 Join us and our guest speakers for 5 unforgettable and luxurious days in beautiful Barbados. You and the other guests will have the exclusive opportunity to have unlimited access to global entrepreneurs to learn what exactly you need to do to create and build a global brand as well as protect your assets. You will have one to one time, gleaning and learning how you too can build and sustain a global brand while maintaining your health and family life. Get ready to have us help you realise your purpose, live your dreams and create a life that you deserve NOW. With unparalleled access to expertise in accomplishing both personal and professional growth, The Investors Paradise® is not to be missed. MORE GUEST TRAINERS TO BE ANNOUNCED SOON! Do you know what the best thing is? 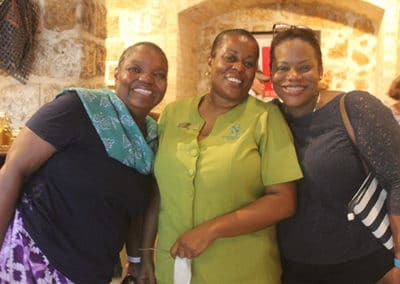 You will be staying in magnificent Barbados with these amazing mentors, in our very own private luxury villa with a view of the sea! Don’t just plan to live, LIVE NOW and do it in style! 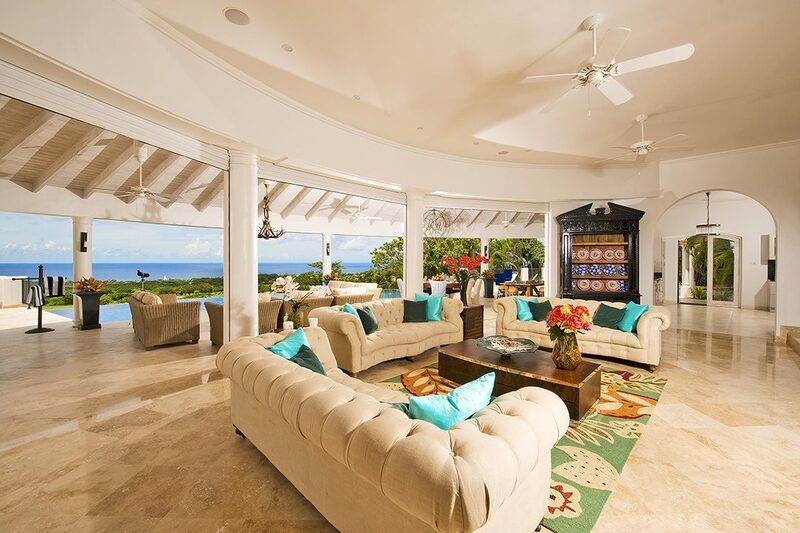 Barbados is one of the most exclusive locations in the Caribbean where celebrity guests like Rhianna, Simon Cowell and Sir Cliff Richard all stay regularly. 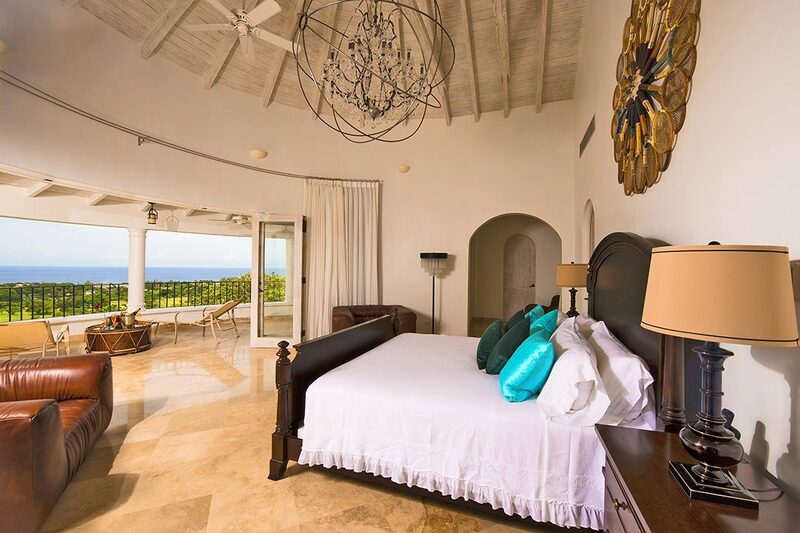 I’m here at The Investors Paradise in Barbados with Camilita & Andrew and Sharon & Michael Lechter and I just have to say that the accommodations are out of this world. As soon as we arrived we were welcomed by an amazing staff and had wonderful dinner and some of the best pina colada’s I’ve ever had in my entire life. So you should definitely come next time. Strategies for business growth locally and internationally and Getting to Level 5! 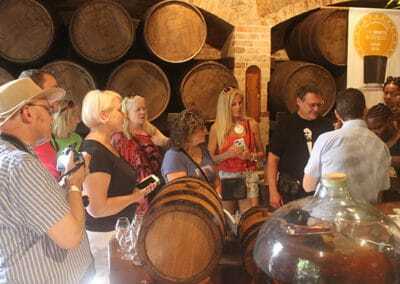 5 DAYS OF LUXURY AND LEARNING…. 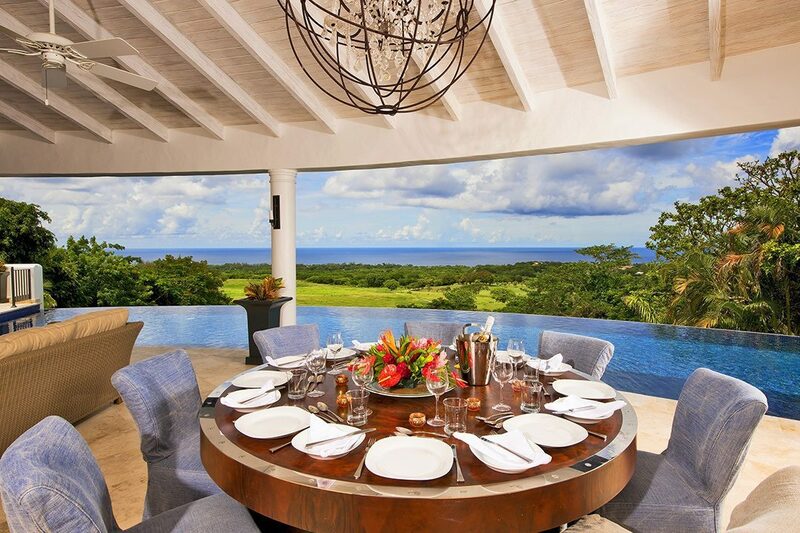 With an eye towards creating and growing income-generating assets, this intimate gathering set in exotic locales enables a select group of attendees to work closely and in greater depth with distinguished speakers for unprecedented prosperity. 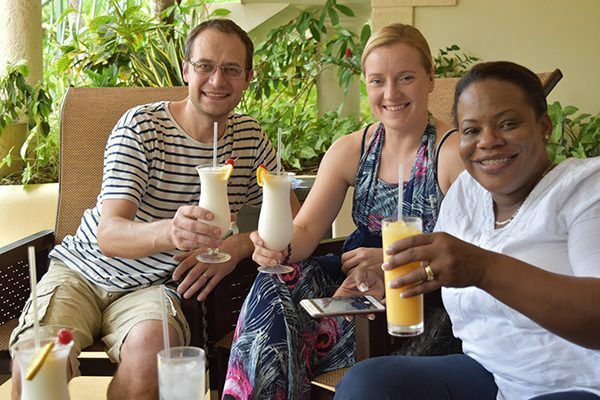 ‘Chill out’, relax and enjoy the Barbados air as we have a welcome party with cocktails, Caribbean food, networking and introductions! What it takes to build a global brand and HOW to earn what you are worth from your assets and abilities NOW. Plus a trip out on the island. Protecting your assets, creating multiple streams of income, global positioning and achieving your BIG goals. Plus a catamaran cruise. Group discussions on Your Next Big Move, what is holding you back from achieving your NEXT BIG GOAL and what it takes to Live Like a Champion. 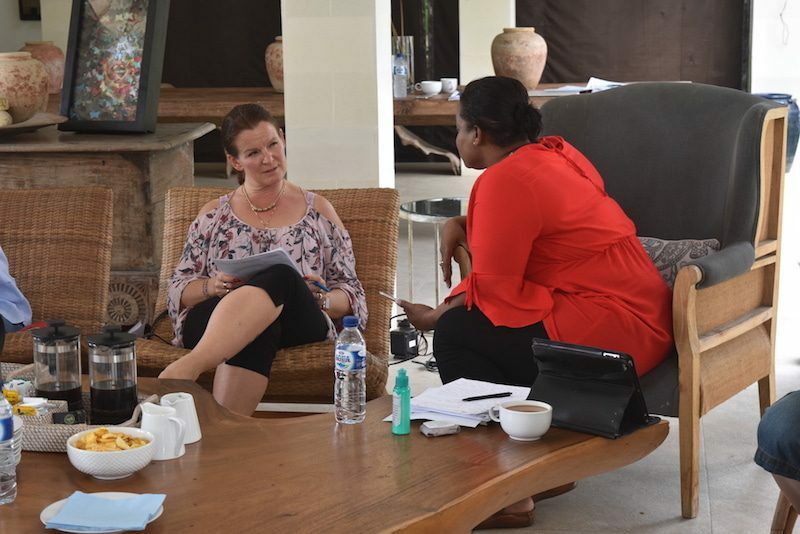 One to one sessions with the trainers and networking with guests between sessions to collaborate and form Joint Ventures after the retreat. 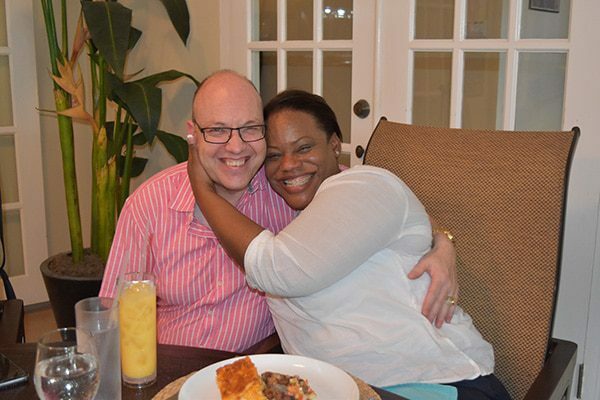 Hi, my name is Richette Percentie and I came all the way from the beautiful islands of The Bahamas to be here with Camilita and all of the wonderful people here at The Investors Paradise. I’ve come up with a new word actually – FANTA-MAZE-SOME – Fantastic, Amazing, Awesome. That’s what I summed up this experience as… You must come. The advice that you gain, the knowledge that you gain from this whole experience is invaluable, priceless. Just being in the company of those that came, like-minded persons, persons who are risk takers and prepared to go beyond the norm, has been empowering, inspiring, encouraging. I look forward to the next time and I hope you will be there as well. Hi, my name is Candy and I’m from Malaysia. 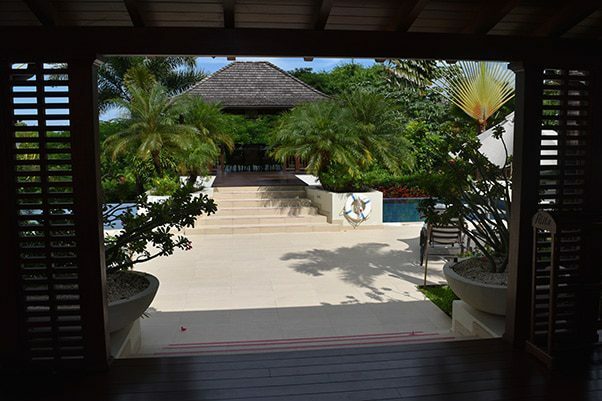 I had the good fortune of being invited to The Investors Paradise retreat. The past 5 days has been amazing. I’ve been able to meet with people from all over the world. 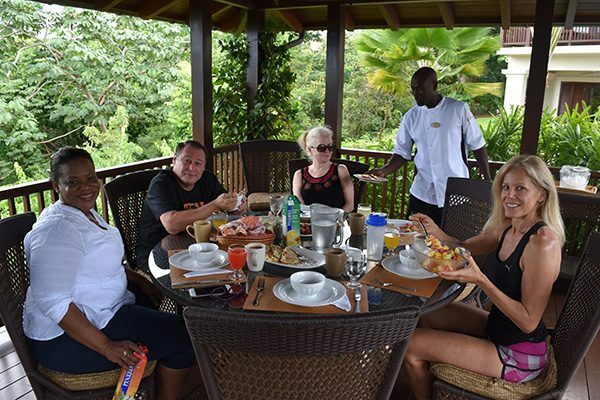 The level of attention to detail that Andrew and Camilita and Sammie took to give us this superstar experience here at Abacca Villa has been amazing. Being able to have that proximity with Sharon and Michael Lechter took the entire experience to the next level. The quality of relationships that we have managed to build and form through the activities we’ve had the past 5 days has sealed the friendships that we’ve made, potential collaborations and business venture makings. Thank you and you need to be there at the next Investors Paradise retreat. Intimate. A select group of elite entrepreneurs and business owners get together for ultimate success. In-depth content from a variety of speakers, combination of “work and play”, exclusive exotic locations, possible collaborations and partnerships formed and investing in your future – both in yourself, business and income generating assets. The World’s #1 ‘Rock Star’ International Speaker, Camilita is Founder of Event of Champions®, a 7-Time ‘Award Winning’ Corporate Sales & Business Growth Expert, Executive Business Coach, Entrepreneur, Author & Property Investor. Camilita is mentioned in FORBES, Think & Grow Rich for Women, Celebrate Magazine, BBC Business News, Canada’s B2B News Network & Pursuit Men’s Magazine and seen on SKY TV. Dr. J B Hill, Napoleon Hill’s grandson quoted Camilita in front of 20,000 people. As founder of Event of Champions®, Camilita also brings together the best in the industry in the UK, Canada, Australasia, USA & Caribbean to deliver valuable and quality content that promotes success, so those who attend leave armed with the tools to immediately increase their wealth, gain prestigious recognition and grow their newfound network of the best entrepreneurial minds in the world. Camilita is a brand entrepreneurs across the globe trust to take their business to the next level. 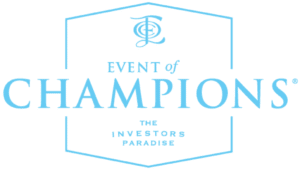 Andrew Nuttall is the co-founder of Event of Champions®, Nuttall Property Investments and COO of Camilita® Global. For over 15 years, Andrew ran a very successful business in sales and distribution and property investment in the UK. At Event of Champions® Andrew is responsible for the day to day running of the business with our JV partners and delegates. Event of Champions® brings entrepreneurs from around the world in a unique environment to for collaborations to foster economic growth. Andrew has over 12 years in Corporate Sales where he led a collective team of thousands in 2 companies and 30+ countries. To date Andrew has travelled to over 40 countries and is also co-founder of Nuttall Foundation, a non-profit organisation that helps to bring food and education to many of the world’s underprivileged children. GUEST SPEAKERS TO BE ADDED SOON! 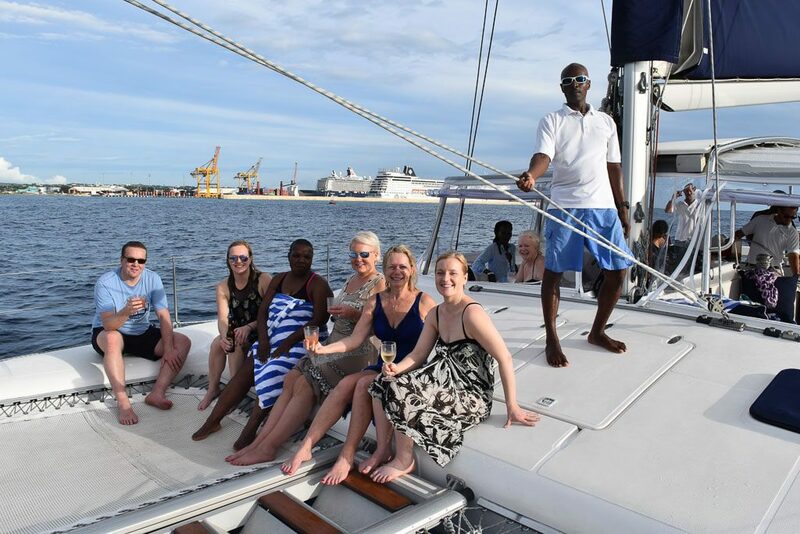 Enjoy fun and inspiring activities in a one-of-a-kind destination including a catamaran evening cruise, cocktail reception, sea, sand and sun. 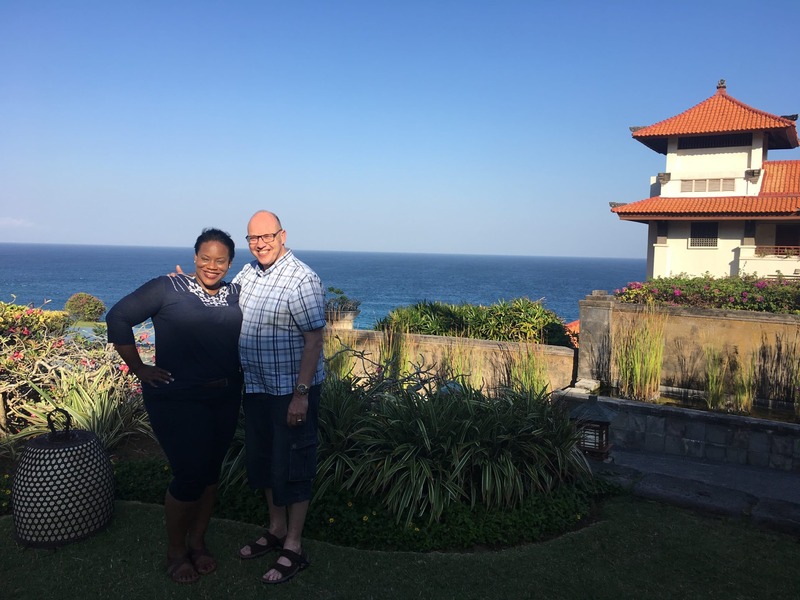 Hello this is Shane Ram and Candace Ram and we’ve just finished an absolutely amazing week at The Investors Paradise here in Bali. I’ve been to many professional development programs and this is absolutely different because of the ability to share. And it really was about sharing with one another’s experiences and that really for me is the differentiator for the Event of Champions and The Investors Paradise. 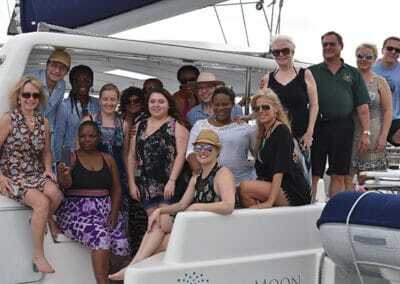 We just were immersed in a beautiful environment, in paradise and we were able to communicate and share business ideas and the idea of being in immersion around already successful people or people who have the success that you want to have is so critical. I believe it’s one of the fastest ways to success and this is what we had here at The Investors Paradise. Just want to say thank you to Camilita and her team, it has been a great eye opener and see you next time. Hi, I’m Fiona May, a Strategic Investment and Business Development Mentor and Coach from Australia. I just wanted to give a testimonial for The Investors Paradise Retreat that we’ve spent 5 days on in Bali. 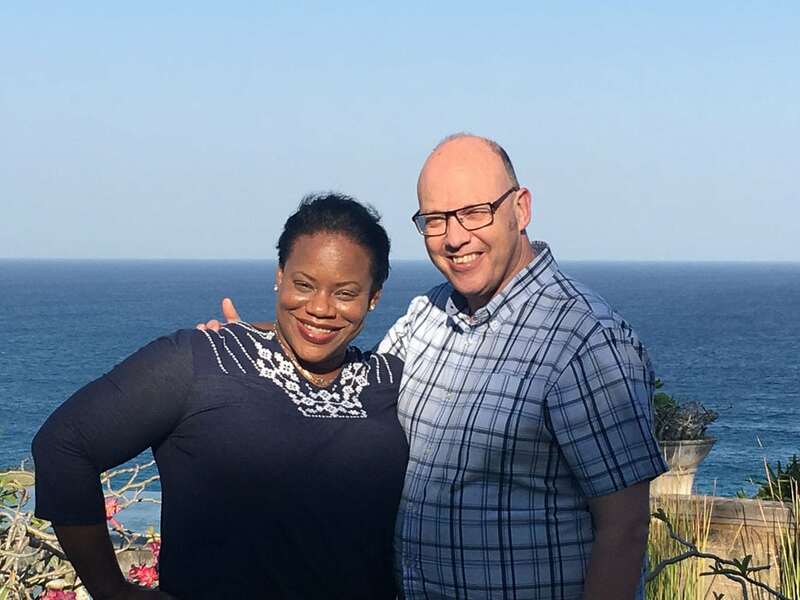 Camilita and Andrew did a great job bringing together an inspiring group of people from around the world, Sharon and Michael Lechter – Sharon was the Co-Author of the Rich Dad Poor Dad series and sold 30 million books worldwide. It was absolutely wonderful to share the retreat with those guys and also the rest of the delegates that came in from around the world. The entrepreneurs had a skillset and really beautiful entrepreneurs with great souls and I thoroughly enjoyed interacting with them, learning, sharing my skills and also learning a few new things. So, absolutely recommend it, beautiful way to spend the week. The location and the catering and everything was top notch. Absolutely valued and appreciate the opportunity of actually being able to come, take a bit of time out of my life and my business just to regroup, spend some time on myself, having a look and seeing what the next part of my journey is. So thank you and I look forward to meeting everybody again in the future. As we only have space for a total of 12 people, you need to book early to ensure you don’t miss out on this global opportunity. Just fill in your details below and one of our team will be in touch with you. 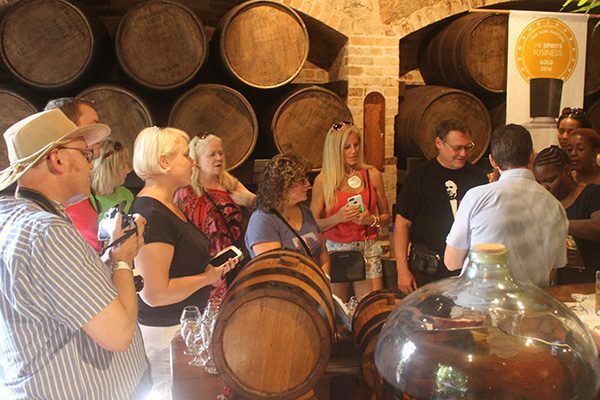 The value of this experience is tremendous. For 5 days of training with Andrew & Camilita Nuttall alone, you would normally pay $30,000. 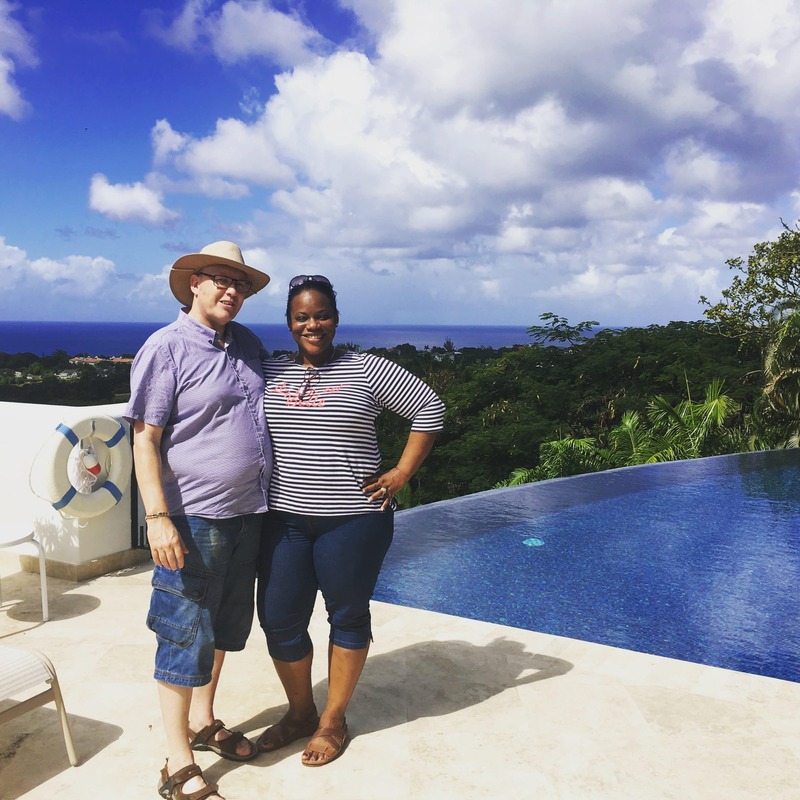 With packages available for a single attendee or for a couple, the cost of attending The Investors Paradise Retreat is a small fraction of the normal investment for this level of mentorship! You pay just £7,997 or for a couple or sharing £9,997. 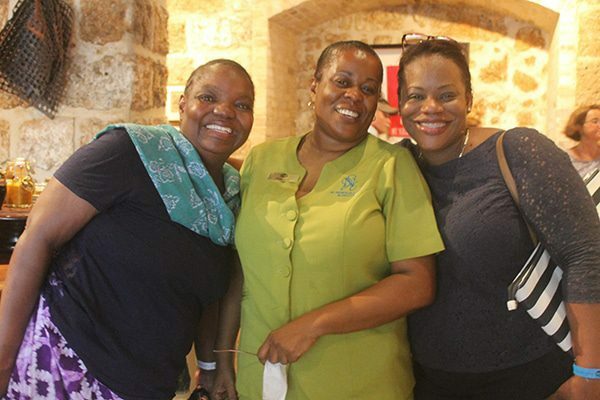 Let us help you make your dreams come true and make 2019 your best year ever, after you attend The Investor’s Paradise Retreat. Let us work together as we help you to build your dream life and Live Like a Champion! Want to talk with someone? Just fill in your details below and one of our team will contact you. Any questions? Call to speak to one of our team members NOW about this amazing retreat on: +44 7903 65 22 80 or email us at: info@eventofchampions.com.